Alisa’s dad was in the Navy most of her childhood and later retired; becoming intelligence (civilian) for the Army Rangers, deploying with his guys over 10 times. David’s father, 2 brothers, and sister all served in the military. Our immense patriotism shows through to many who know us. We know we wouldn’t have the chance to impact the Thurston County youth if it weren’t for our military service members. Seeing them in their uniforms while they’re picking up their kids give us a lot of pride and is an excellent reminder of why we teach gymnastics. 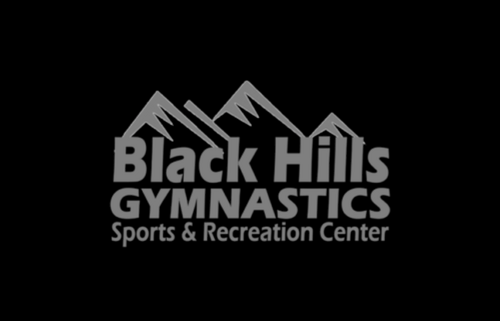 We host FREE Open Gym from 11 AM to 1 PM on Sundays open to ALL Military Families. We want to show our love for our military members! That’s why almost every Sunday we host our Military Appreciation Day. That’s right, every Sunday we open up the gym to military families to bring everyone together and remind them how grateful we are!